The insurance companies below proudly post their salvage through our channels and live auctions here at Barga. 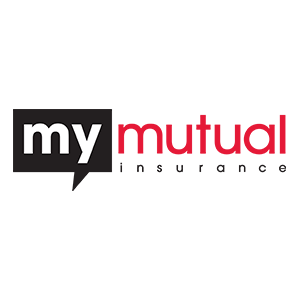 Click on their logo to discover insurance solutions for your business and personal needs. Once you have determined your salvage remaining following a claims settlement, complete our Salvage Listing Form by providing photographs, item descriptions and location. Now it’s our time to get to work so sit back and relax while we advertise and sell your items through our online auctions. Once we process the transaction, you receive payment in a seamless process. It’s super easy! As an Insurance Company, your claims staff is educated and trained in the settlement of claims. Barga is a professional company for all your salvage dispersal needs. Relying on specific companies for your specific needs is not only good business, it is efficient in releasing your adjuster’s time to do what they do best…settle claims. At Barga, we can offer you efficient and affordable service in selling your salvage online through our established networks. 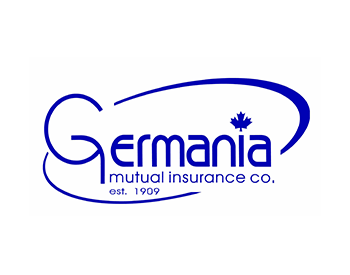 Our staff will market, advertise and coordinate the transactions of all your insurance salvage. We’re your one-stop-shop! It’s an efficient way to do business. At Barga.ca, we reach thousands of potential buyers throughout Canada and Northern United States. Free exposure for your company on our site. In other words free marketing! Your salvage is advertised prior to sales. More chances of eager buyers. We reach thousands of potential buyers on every item posted. We take care of all Provincial Tax remittances for you. You give us the information and photos, we send you the cheque, seamless and easy. 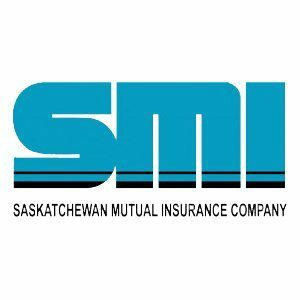 Having worked with Barga (Buy Insurance Salvage) for a number of years, SMI has seen a great benefit to their service. Barga provides excellent service and takes care of everything from start to finish. It has given SMI the opportunity to reach more people, making it easier to dispose of insurance salvage. We have had great success working with Barga! They have been able to quickly sell our salvaged goods, and have been a pleasure to work with. 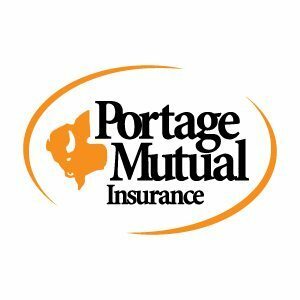 Portage Mutual has used the services of Buy Insurance Salvage since its inception. We have been very pleased with the results, and it provides us with the transparency we are looking for when we deal with salvage. The entire process is seamless and has taken the often difficult job of disposing of salvage out of our hands.